The Delaware Supreme Court has ruled that a court may enforce contempt orders and sanction a medical software developer who disobeyed court orders during intellectual property licensing dispute proceedings, even if the lower court finds that it lacks personal jurisdiction over him. The state's top court on Thursday reversed a Chancery Court decision concluding it lacked the authority to sanction developer Stanley Campbell for disregarding court instructions in a dispute with his business partner, despite the lower court's jurisdictional worries. The Supreme Court told the lower court to re-evaluate the contracts and to impose its contempt orders against Campbell regardless of its findings in the suit, which seeks to enforce two licensing agreements he and his business partner signed for a business marketing Campbell's patented pharmaceutical software system. "Courts may hold proceedings to determine whether [they have] jurisdiction over a given action and, while doing so, impose orders to preserve the status quo pending the outcome of the proceedings," the opinion said. "Those orders would be meaningless absent the power to enforce them." EF Investments and Eagle Force Holdings are represented by Frank E. Noyes II, Harold M. Walter and Angela Pallozzi of Offit Kurman. Campbell is represented by David L. Finger of Finger & Slanina LLC. The case is Eagle Force Holdings LLC et al. v. Stanley V. Campbell, case number 399, 2017, in the Supreme Court of Delaware. Do you have a case to try in DE? Click here to learn more about Offit Kurmsn Legal Services in Wilmington. Frank Noyes works with the Business Litigation group, as well as in the Business Law and Transactions group. His litigation practice focuses on representing companies in business litigation, disputes between owners, employment litigation, restrictive covenant and business tort litigation. 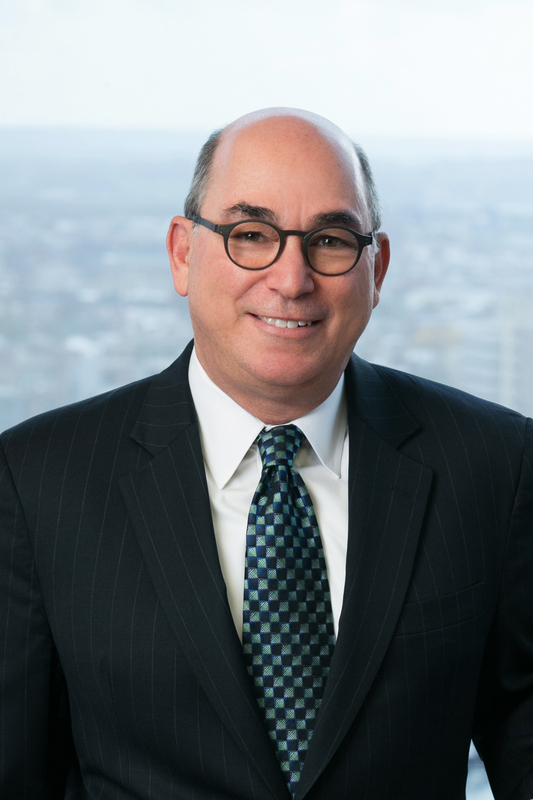 He appears regularly in Delaware Chancery Court, and has represented clients in numerous state and federal courts in Delaware and Pennsylvania. On the transaction side, he represents companies in finance transactions, sales transactions, and general business matters, and represents employers in preparing employment agreements, handbooks, and separation agreements. 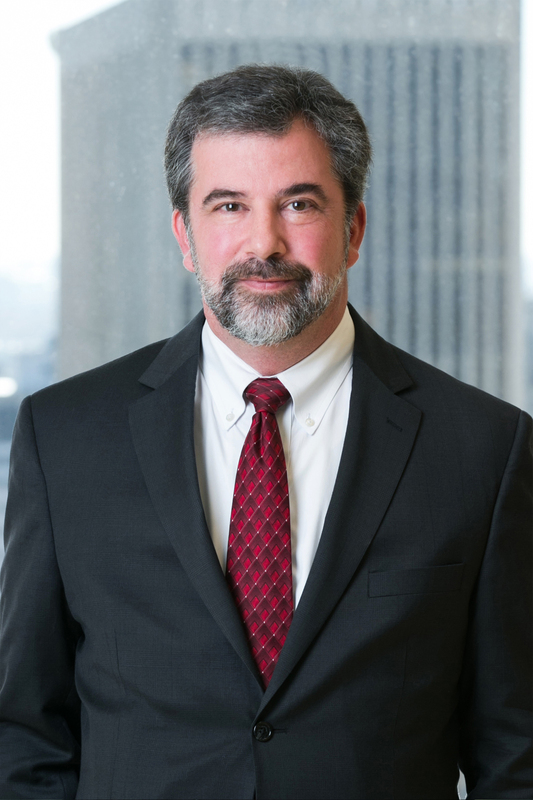 Harold M. "Hal" Walter is a Principal Attorney in the Business Litigation Practice Group, and also works as an intellectual property (IP) litigation attorney. Mr. Walter’s practice focuses on complex civil litigation including product liability, toxic tort, and a wide variety of commercial and business litigation.